If you are looking for some new sound and into Americana, Folk & Country music, here I have a good recommendation. Listening to Country songs just gives you the feeling of cross country or road trip through long highways you’ve seen in many movies. You get what I mean? It’s American music. But when it comes to listening to Country Music, you can enjoy the relaxing acoustic and electric guitar accompanied by the singer’s vocals. 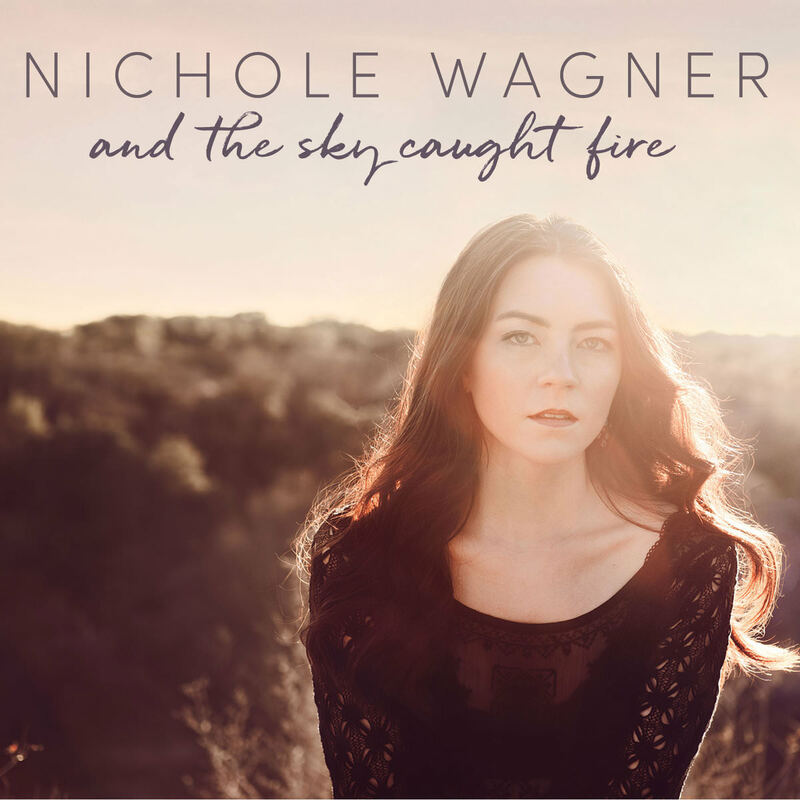 Check out Nichole Wagner’s first album titled ‘And the Sky Caught Fire’ which features 10 country songs. Here are the editor’s pick for the album. Nichole Wagner is a singer/songwriter from Austin, Texas. Her 2018 And the Sky Caught Fire album is available in CD ($20.00), Digital ($10.00) & Limited Edition Vinyl ($35.00) via her official website and also available on Spotify.